Adding a space heater as a supplemental heating method will really help to warm your house. However, most often, space heaters have noisy fans that make them far too much of a disturbance, disrupting the TV or radio or keeping you awake at night. Luckily, technology is progressing, providing you with some great options for silent fans. When looking for a quiet space heater, the first thing to consider is the noise level. Heaters that have moving parts like fan heaters tend to make more noise than those without moving pieces. Infrared heaters and other radiant heaters usually only make a noise when the thermostat clicks the heat on and off. Secondly, consider the size of the space you need to heat. In general, 10 watts will heat 1 square foot of space. The power capacity that you choose should be directly related to the square footage of your room. A heater that is too small will not be powerful enough to heat the room and will end up being costly as it drains electricity. A heater that is too powerful will be wasting energy heating unnecessarily, and you’ll spend your whole time switching it on and off. Equally, in line with energy efficiency, you’ll find that space heaters that incorporate thermostats and timers will allow you to have more control over your space heater, without draining electricity and running up high bills. Safety features are always a good thing to look out for, especially if you have small children and pets. Some heaters have automatic overheat protection which turns the heater off if it gets too hot. Equally, you’ll find that some heaters are cool-to-touch to prevent your burning yourself when they’re on. Baseboard heaters are designed to work as a main heat source in a room, costing around $60-$300. Generally, they don’t use fan technology, using natural convection, usually from cold air coming from a window draft, making them very quiet.Alternatively, you can find oil-filled units which use a heating element to heat the oil and air is radiated around the room. They are completely silent and tend to be more energy efficient, yet slower when heating a room. They are easy-to-install and are a relatively efficient way to heat your home. On top of this, they are most often cool-to-touch and can’t tip over, which makes them very safe to use, and lowers the risk of a fire. 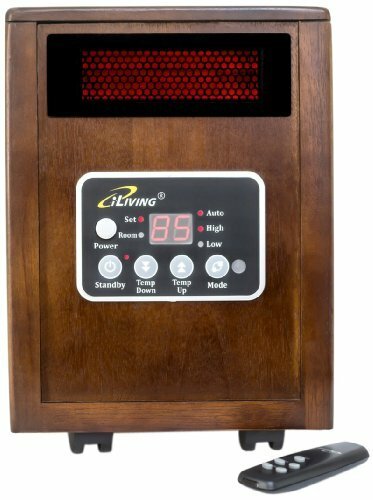 Space heaters are cheaper than baseboard heaters, and cost between $25 and $100. However, they were designed as supplemental heaters rather than the main source of heat. Regarding this, they are efficient and can be run cheaply, but only when they are being used alongside another form of heat, or when they are being used to warm up smaller spaces. You can buy space heaters with different features, including thermostats, timers, and remote controls to increase efficiency, but bear in mind that many of them tend to get hot to touch. Choosing a space heater to provide supplemental heating to your home, or to add a little warmth to smaller spaces is a great idea. However, with so many to choose from, it can be hard to decide. Here are a few of the best space heaters on the market and how they fare in action. 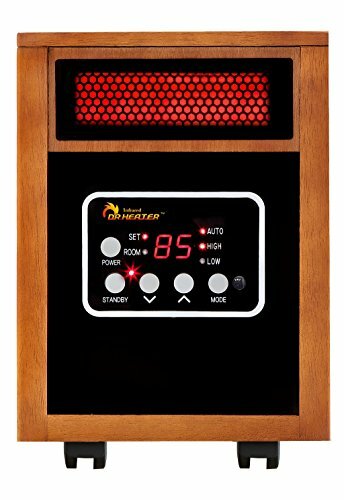 With overheat and tip-over protection, this infrared space heater has dual heating systems with an infrared quartz heating tube. It features an adjustable thermostat, a powerful blower, and a 12-hour timer, with 3 heat settings. It has a remote control for convenience, and wheels for portability, functioning at 36 decibels. The thermostat and 12-hour timer allow for more operational control and energy efficiency. The wheels make it portable so it can be moved around the house for effective heat supplementation. It functions very quietly despite having a powerful blower, meaning great hot air circulation without disturbance. The overheat protection and tip-over protection prevent this model from becoming a fire hazard, while also providing more safety for animals and small children. The remote turns the heat up or down but does not have the functionality to turn the heater on and off. The thermostat is very sensitive causing it to kick on and off frequently. Though it is relatively quiet, when it kicks on it makes noise which can be a little interruptive. This model is great for heating large spaces and has a good number of efficiency and safety features. Relatively quiet for daytime use, the continuous on and off of this model could disturb your sleep a little. However, the timer setting will allow you to control its heating pattern. 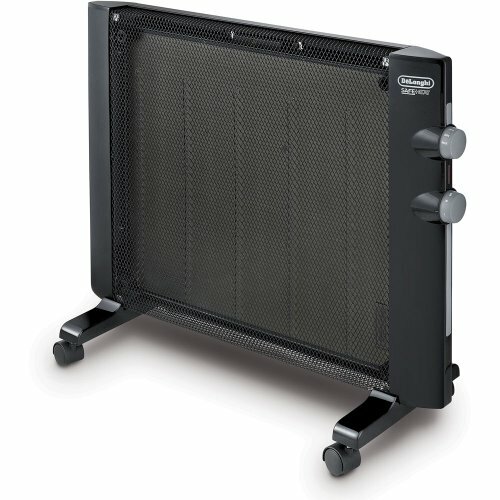 With the capacity to be wall-mounted or to sit on the floor, this slimline heater is neatly designed for small spaces. It features tip-over and overheat shut-off, with an adjustable thermostat and multiple heat settings. It can heat a 3000 square feet space and does not include a fan for more silent heating. It can be mounted on the wall to save space. It has casters and a carry handle to easily transport it from room to room. It is very quiet, only making a small clicking noise when it clicks on and off. This model features a cool-to-touch front, tip-over cut-off, and an overheating sensor, to reduce the risk of a fire or burns. It heats up the extension cord that is plugged into. When it is on high mode, it trips its heat sensor quite frequently, letting off a loud, annoying alarm. While kicking out quite a lot of heat while still remaining quiet, this heater works best at its lower settings. The overheat sensor is a little annoying, but this is a small price to pay for the excellent safety features, making this a great model for those with children or pets. With 1500 watts of power and three heat settings, this model has a handle to make it easy-to-carry, and a cool-touch finish to prevent burns. It features tip-over cut-off and overheat protection, and a thermostat for adjustable heating options. It features an only setting fan so it can be used in hot and cold weather. The heater has good safety features that make it a good choice for those with animals and children. This model is lightweight and easy to carry around since the front grill and the plastic housing don’t heat up. The fan can be a little noisy. The tip-over function means that sometimes it cuts out when people walk too close to it. It shuts off when it overheats, which can happen quite frequently on the highest setting. It also takes a long time to cool down and come back on after this has happened. It is a small-sized heater that works best for personal use in small spaces. It works well as a supplemental heating device. An oil-filled heater, this model works by heating the oil inside and radiating heat outward. It has 3 heat settings, a remote control, and attached wheels for portability. It keeps a low surface temperature and works very quietly. It is lightweight and easy to move from room to room. The eco mode helps to reduce the drain on electricity, making it quite energy efficient. The surface doesn’t get too hot, which makes it safe to have in a house with small children. Despite the fan, it is a very quiet model and does not make noise while heating the room. The remote control makes loud beeping noises. 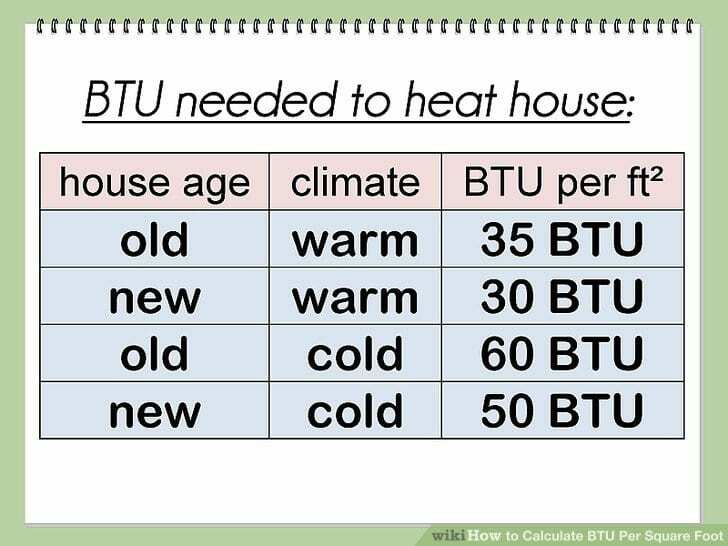 It takes longer to heat a room than other models. Although slow to heat the space, this model stays hot even after it is turned off. It is easily portable and heats smaller spaces efficiently. It is very quiet, apart from the remote control’s beeping sounds. It has an easy-to-clean filter and wheels for portability. It has an adjustable thermostat, a 12-hour timer, and an automatic energy saving mode. Works at 36 decibels, and has tip-over and overheat protection. It is easy to clean with a removable filter that makes it much more durable. It is easy to move around for zonal heating due to its lightweight and wheels. 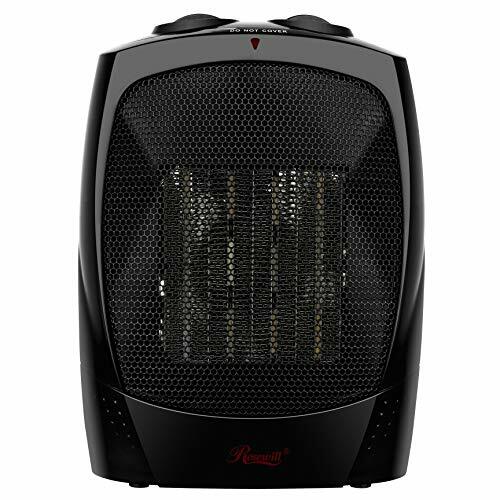 This heater works with infrared technology making it very quiet when in use. The adjustable thermostat, auto energy saving mode, and timer make it an efficient heat source. It is noisy when it kicks back in after being turned off by the thermostat. Some customers have complained that the company does not always honor the warranty. It is a great model for heating small spaces. It has good safety features, and it is powerful and efficient, however, the customer service isn’t always the best. While a quiet space heater can be a welcoming source of warmth without noisy disturbance, it is important to know a few safety tips, as the high heat output and low noise can be dangerous if you are not careful. If checking to see if the heater is on, always touch it with the back of your hand and never the front. The back of the hand is more sensitive and will pull away quickly if it is hot, making it less likely for you to burn yourself. If you have small children, make sure to source a heater which is cool-to-touch. Children may not realize a heater is on if it doesn’t make a noise, risking them touching it or bumping into it. The tip-over protection will turn the heater off if it falls over, making it safer for children and pets. Always plug directly into an outlet. Space heaters can be quite draining on power sources, which can end up heating power extensions. This can be a fire risk. Always turn it off when not in use. As many models have convenient timers, you may not realize this timer is on. This will switch the heater on even if it is off. Choose the location wisely. Most models need a little space around them as not to heat the surrounding surfaces. Equally, try not to place your space heater near water. Space heaters are a great way to add a little heat to a room, being good supplemental heaters. While several models are noisy, technology is improving to provide warmth without the traditional disturbance of loudly whirring fans. The models featured here are great examples of quiet space heaters that are suitable for bedroom use, because they don’t keep you up with any noise. Always think about the space you’re heating and your personal lifestyle before choosing the right heater for you.